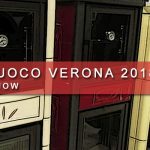 Last month, Obadiah’s Woodstoves showed you how we sent Sarah Chain to Italy back in the spring to visit the Progetto Fuoco hearth show in Verona. 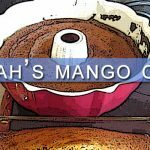 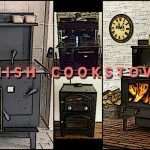 Sarah checked out many different models of cookstoves, but there’s one that grabbed our attention so much that we had to bring it to you as soon as possible. 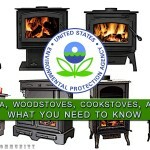 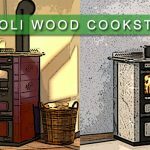 Today, we’d like to introduce you to the Rizzoli Wood Cookstove series! 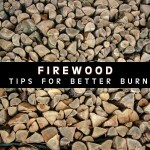 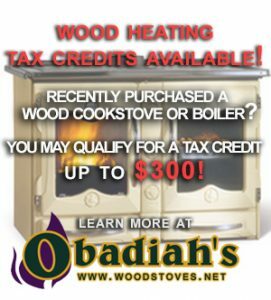 At Obadiah’s Woodstoves, we never want our product lines to stagnate. 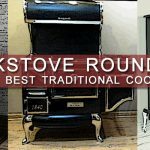 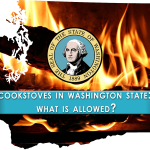 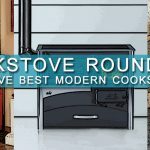 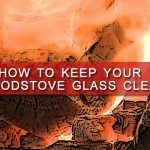 The cookstove market is always growing and, as a leading dealer of cookstoves in North America, it’s our duty to stay up to date on the latest trends and units being manufactured across the world, in order to best serve our customers.